Most brides have a difficult time finding the perfect dress for their wedding day, but one bride was perfectly happy wearing a sheet after her fiancé planned a surprise wedding for her in the hospital. 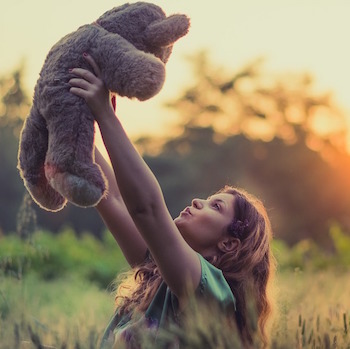 Cynthia Reese’s wedding story is like none most have heard as she uttered her “I do’s” while in the throws of labor with the couple’s first child. The Today show recently reported about the unique surprise hospital wedding Reese and her fiancé, Michael Bof, had just before their son arrived (2 months early) at the Akron General Medical Center in Akron, Ohio. Though the wedding was a surprise, there was some planning involved by hospital staff who found out about the impending surprise wedding and thought it was a fun idea. 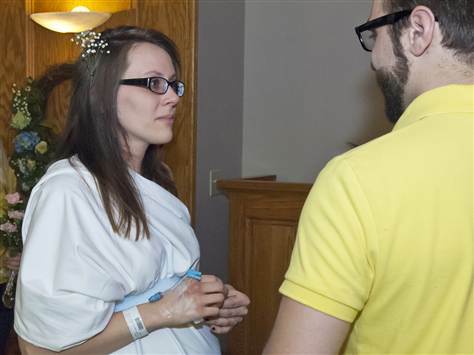 Nurses fashioned a wedding gown out of hospital sheets, for the “something blue” she wore a blue monitor belt around her dress, and others got flowers and refreshments for a makeshift reception. And if the bride thought it counldn’t have gotten any better, she soon learned she was wrong. The newlyweds welcomed their healthy new son, Michael Frederick Bof II, the very next morning. 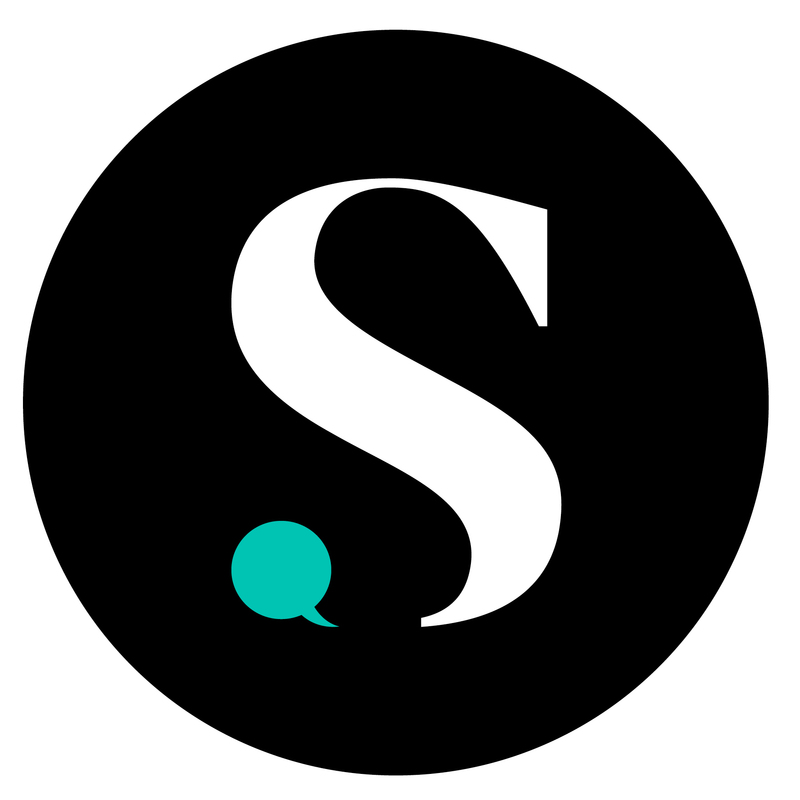 What do you think of this couple’s unique wedding story? Share stories of the interesting ways you or your friends and family tied the knot! 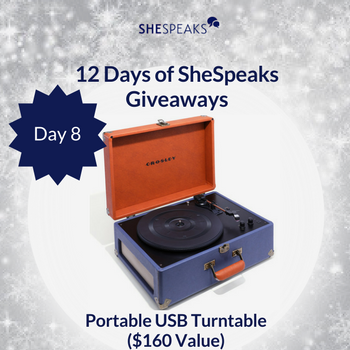 Enjoy the returned popularity of vinyl with this Day 8 prize: a Portable USB Turntable, valued at $160! 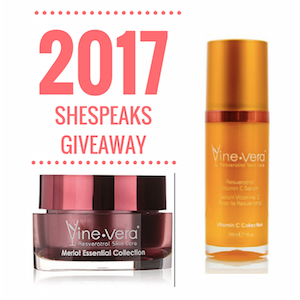 Post a photo of your New Year's Resolution and you could win Vine Vera skincare products!